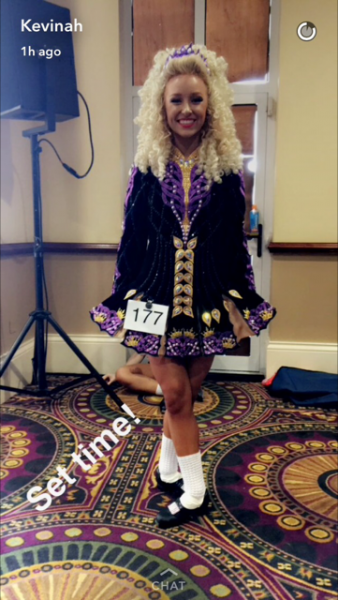 dance.net - Siopa Rince made for Worlds 2016..classic, timeless (10246247) - Read article: Ballet, Jazz, Modern, Hip Hop, Tap, Irish, Disco, Twirling, Cheer: Photos, Chat, Games, Jobs, Events! Spotless, like new made for Worlds 2016. Hundreds of extra crystals added. Worn only 5 times.